So Many Benefits for a Group: Where to Begin? 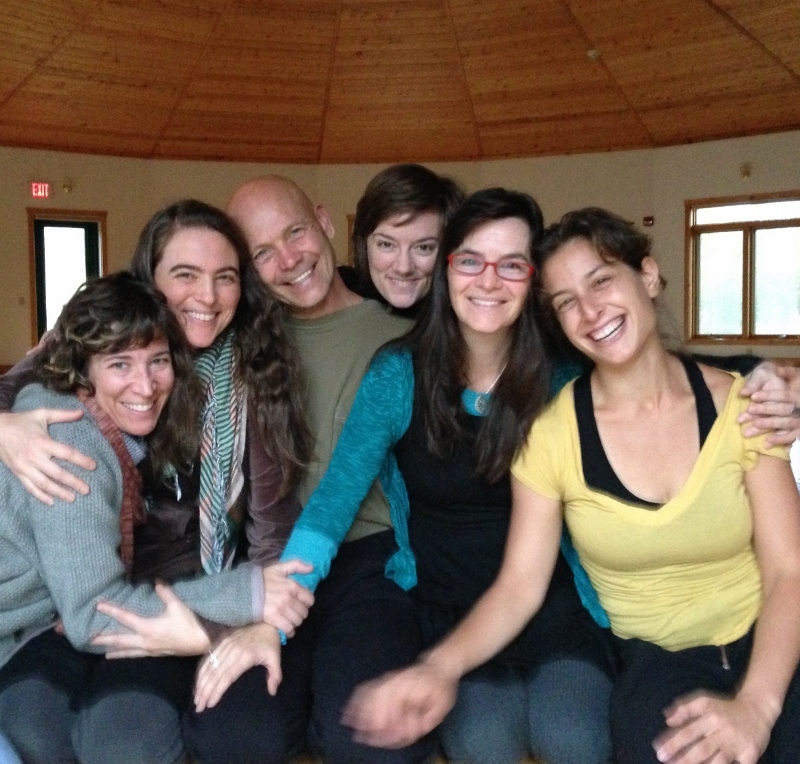 For 38 years we have offered a woodland sanctuary where private groups can gather to create, learn, and grow together. Where the details of lodging, dining, and meeting space are all wrapped up in a spirit of harmony and deep hospitality. Call to explore how we can help you create a special experience for your group. Our facility is a three-domed Deltec with pine ceilings and tile floors. Meeting rooms and the dining room overlook gardens, a wildflower meadow, woods, pond, and ceremonial fire circle. The spacious meditation hall is ideal for shared practice and experiential learning activities. Up to 150 can gather with easy comfort. In warm months there’s dining on the patio. In winter, geothermal heating and lots of large windows for passive solar create cheery comfort. Coffee and tea service and fruit are always available in the dining room. We can accommodate up to 63 people in our guest houses, rustic and modern hermitages. Overflow lodging is available nearby. Camping for 75 or more is available on our grounds. Campers walk a short distance to the modern bathhouse. Come for healing and spirituality retreat programs, family and friends get-togethers, church and non-profit meetings, mindfulness leadership training. Call 715-267-7507 for a planning session to go over all the details including group rates. Or come for an overnight in our guest house to see and experience the Christine Center presence, first-hand. Lodging and meals on us. The Christine Center is truly a blessed space! Thank you so much for sharing it with us. Everywhere I went there was some attention to detail that expresses thoughtfulness and loving kindness. So many pleasant surprises! Lots of reasons to return.